Here's your chance to own a turn key vacation home or permanent residence. Home comes completely furnished! 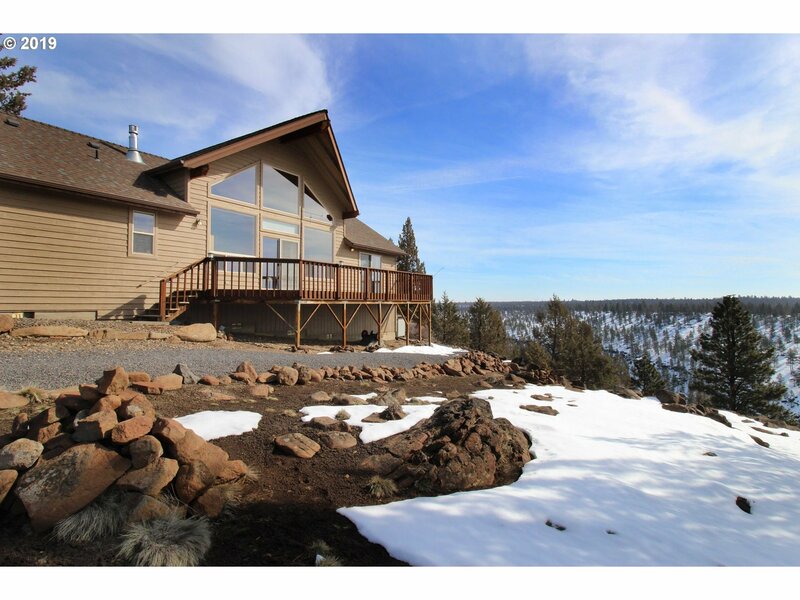 This wonderful log accented home features valued great room with cedar ceilings and expansive windows for enjoying the views! Kitchen and dining area feature tile counters and tile floors. Spacious master suite with dual sinks, tiled shower with dual heads, soaking tub and large walk in closet. Loft upstairs.